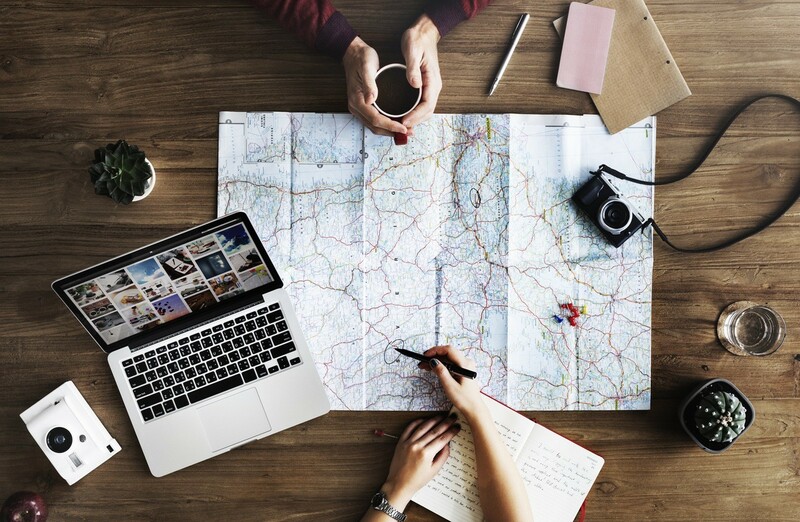 Planning a holiday around your birthday is one of the best things you can do because it ensures that you won’t end up working on your special day. Invite some family and friends to celebrate in style with you on your special day in a magical location of your choice. Travel to Ireland for your birthday, rent a car and take in the wondrous sights of this beautiful country full of lush green hills, fabulous rock formations, and rugged old castles. Explore the beautiful city of Dublin and have a pint of Guinness at the brewing factory that started it all. Drive to Kerry County and play a round of golf at one of the many world famous courses like Ballybunion Golf Club. Why not rent a castle for your birthday party and celebrate like royalty, with grace, sophistication and plentiful amounts of champagne. Drive down the West Atlantic Way and explore 2500 hundred kilometers of rugged coastline dotted with thrilling sights like the sea cliffs of Slieve League in Donegal, King John’s Castle in Limerick, or try surfing Bundoran in County Donegal. This “emerald isle” is sure to please you no matter what you decide to do. Celebrate in style in Italy this year. Visit Rome and take in the wonderful sight of the Colisseum, a two thousand year old monument of the Roman Empire. Ensure that you also leave time to enter the Vatican City and view the Sistine Chapel and the legacy that Michelangelo left behind. Spend a day relaxing on the beautiful beach before heading out to experience the nightlife Rome is famous for. If you are looking for something a little more relaxing the Tuscan countryside has villas on farms that you can rent and stay in. Experience the lush beauty of this place and indulge yourself in wine tastings, foods cooked with the freshest of ingredients and hike through the hills to burn off all of the calories you have consumed. Explore Cornwall and all of its rugged beauty on the southwestern tip of England. Visit Looe where you can check out St. Catherine’s castle and spend your days relaxing on the beach. Trek along the rugged South West Coast Path that connects villages and beaches and offers some spectacular sights. Have some fish and chips in Newquay after a day of surfing. Visit Land’s End and give rock climbing a go. No matter what you choose to do in Cornwall you will have a fabulous birthday that you will remember for years to come. There are a number of large holiday homes to rent, ideal for birthday parties. Greece is a fantastic place for travelling. Visit the capital city of Athens and view the ancient citadel of the Acropolis and the marvelous architecture of the Parthenon that sits on its peak. There are also many beautiful beaches in Athens to spend the day at swimming or just relaxing. 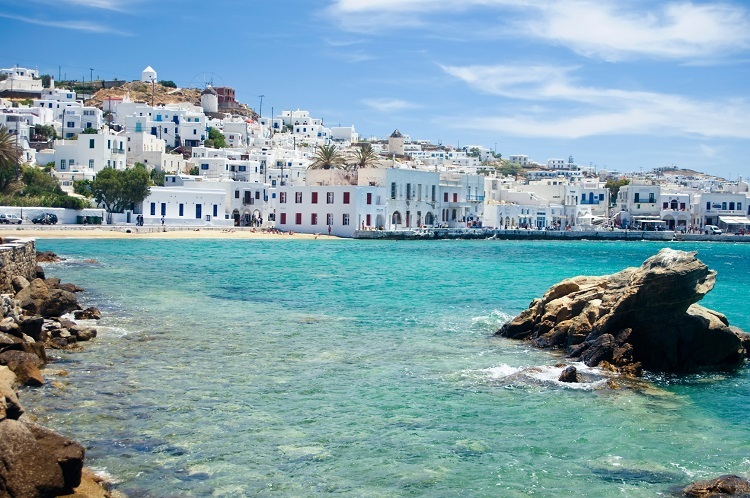 If you are looking for a beach vacation you may consider hopping on a ferry to travel to one of the Greek Islands like Mykonos, known for its nightlife, Santorini, famous for its black, red, and white beaches, or Crete, the largest Greek Island, with white sand beaches, crystal clear blue water and The Palace of Knossos.